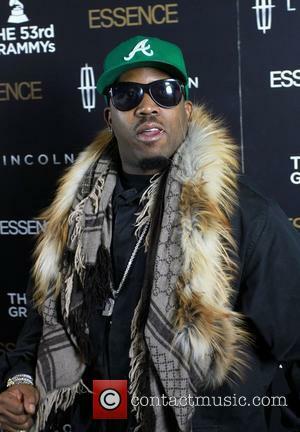 Big Boi is an American rapper, actor, record producer and songwriter. 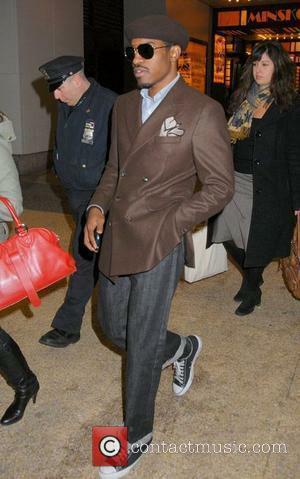 He is perhaps best known for being a member of OutKast, alongside Andre 3000. 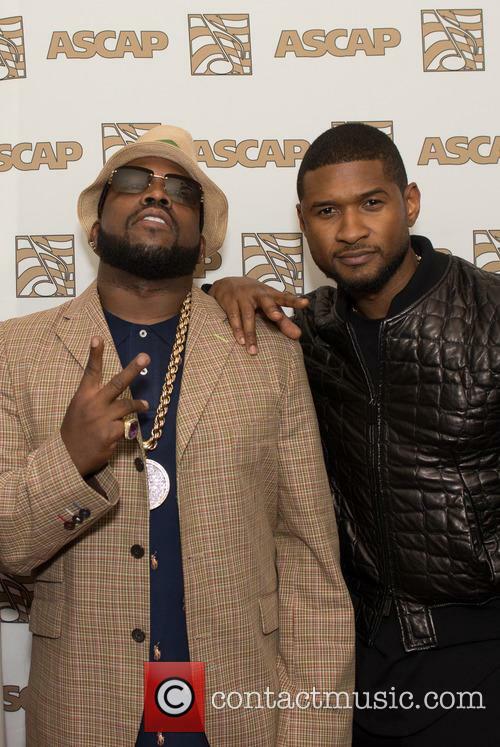 During a hiatus from OutKast, Big Boi started working on a solo career. 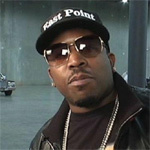 Childhood: Big Boi was born in Savannah, Georgia, where he spent the first half of his childhood. 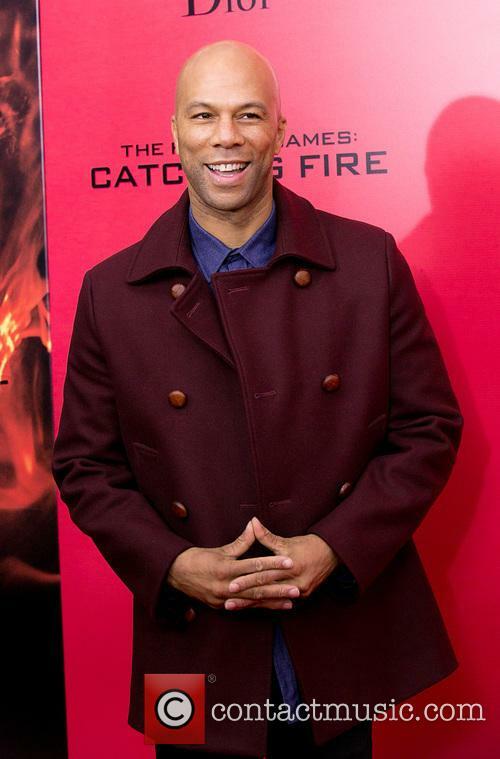 He attended Herschel V Jenkins High School, before moving to Atlanta with his Aunt Renne. He later decided to pursue his musical career, by studying at Tri-Cities High School - a Visual and Performing Arts Magnet School. Music Career: Big Boi's interest in hi-hop burgeoned whilst he was at school, where he met Andre 3000. After meeting in the early 1990s, they formed the band OutKast and signed to LaFace Records, home to Toni Braxton, Usher and Cee-Lo Green. Big Boi's lyrics have often had a political bent; for example his duet with Mary J Blige, 'Sumthin's Gotta Give' represented his views on the United States of America and the Barack Obama administration. OutKast released four albums before the two members both decided to make solo albums. Andre 3000 created The Love Below, while Big Boi released Speakerboxx and the two albums were released as a double album package. In September 2003, one song from each album was released as a single. 'The Way You Move' was released from Big Boi's album but was distinctly overshadowed by Andre 3000's 'Hey Ya'. 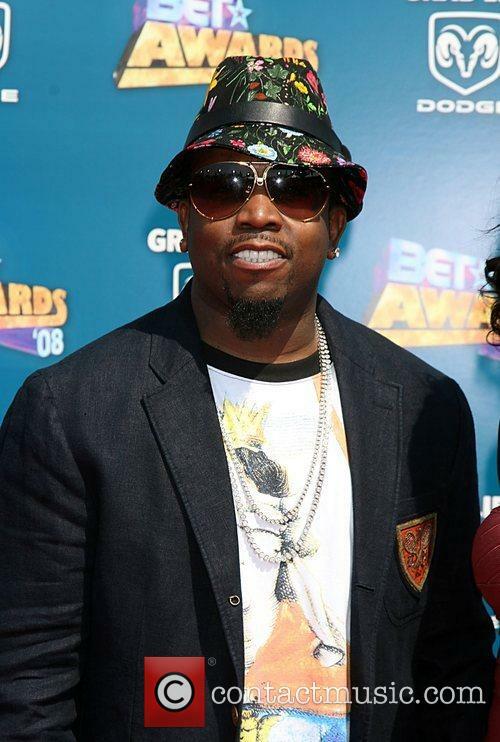 Big Boi's follow-up single was 'Need & Want You', featuring a sample from Patti LaBelle. 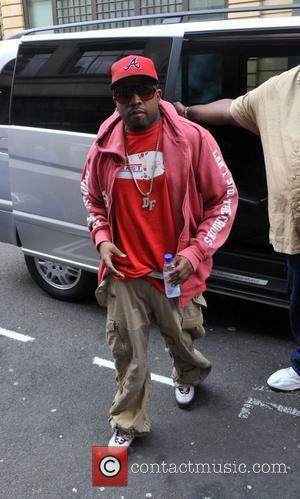 Big Boi then released another solo album, in 2007, entitled Sir Luscious Left Foot: the Son of Chico Dusty. 'Royal Flush' was the debut single from the album. The track featured both Andre 3000 and Raekwon. Other artists to feature on the album include George Clinton, Janelle Monae, BoB, T.I. and Gucci Mane. In 2010, Big Boi announced that the follow up album would be entitled Daddy Fat Sax: Soul Funk Crusader. 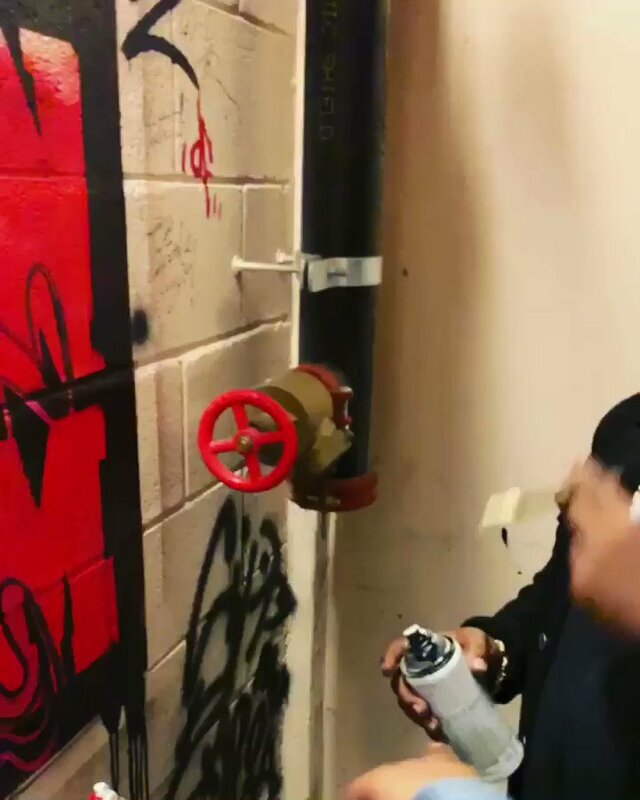 In early 2011, he also announced that he was working on Mike Bigga's album, PL3DGE. 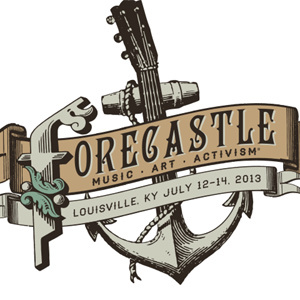 A few months later, he stated that he would also be working with Modest Mouse on their next full-length album. 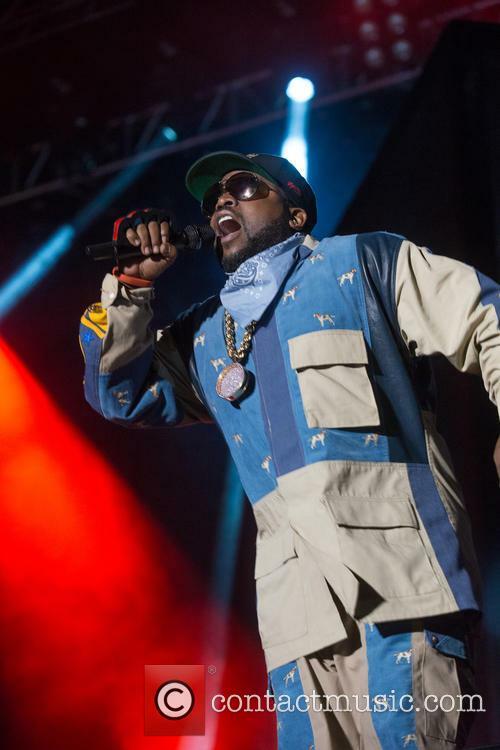 Big Boi's other creative projects include the film Idlewild, which includes both him and Andre 3000. The film was released in 2006 and is a film about Depression-era music from the south of the USA. He also worked with the Atlanta Ballet in 2008 on a collaborative show entitled 'big'. Big Boi founded the Big Kidz Foundation in 2006. The organisation is a not-for-profit group, focused on providing culturally diverse opportunities for young children in Atlanta. 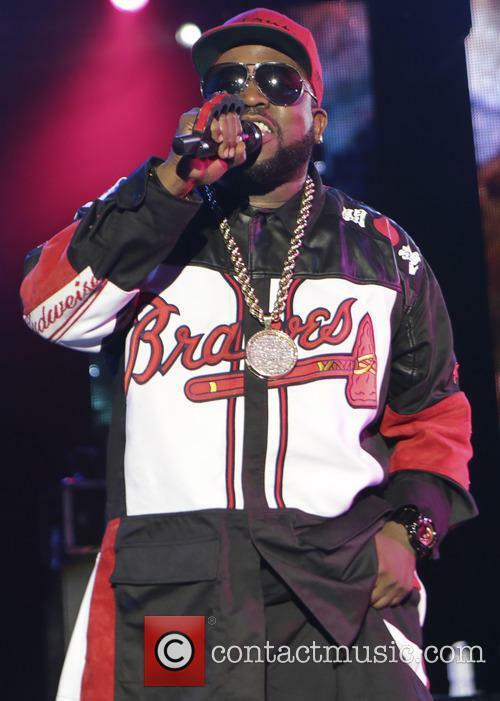 Personal Life: Big Boi is married to Sherlita Patton, with whom he has two children; his daughter Jordan and his son Cross. He also has a son named Bamboo, from a previous relationship. 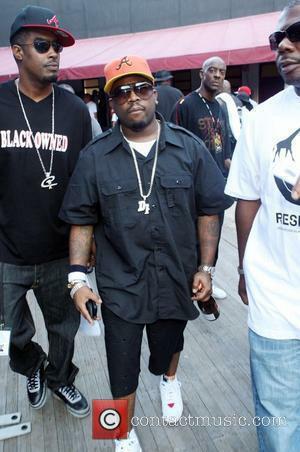 Big Boi's own brother, James, is also a rapper and performs under the name Lil' Brotha, as part of the group Konkrete. 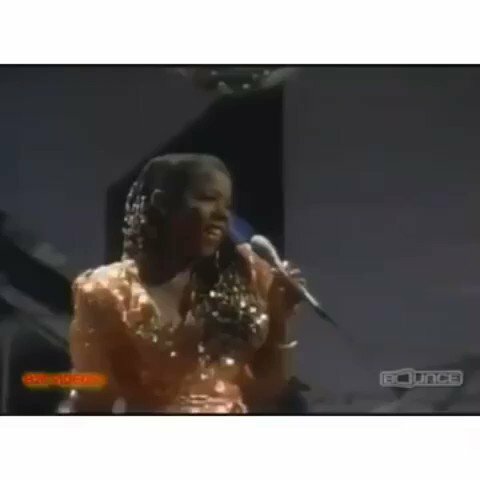 Big Boi's wife, Sherlita, owns a clothes boutique in Atlanta, Georgia. The store featured on the MTV series My Super Sweet 16, when Chris Brown bought a birthday gift there. 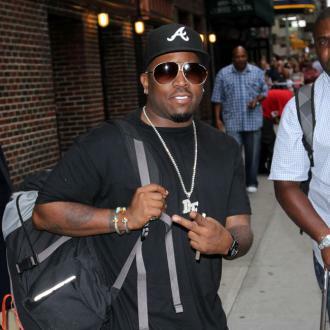 In August 2011, Big Boi was arrested and charged with possession of MDMA, ecstasy and Viagra. He was released on $16,000 bail. 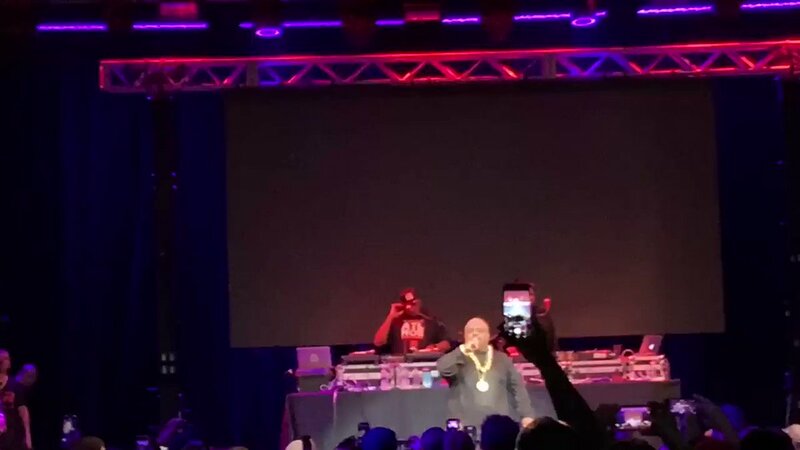 Fans of Atlanta-based hip-hop legends Outkast were sent into a frenzy today after rapper Gucci Mane mentioned that he had recorded music with the duo, teasing the possibility of the first new music from the band in a decade. The 36 year old star Gucci Mane, who was released from prison in May this year and hails from Atlanta too, mentioned in a Snapchat on Tuesday (September 6th) “I just did a record for Outkast”… alongside with a whole host of other names including Lil Wayne. 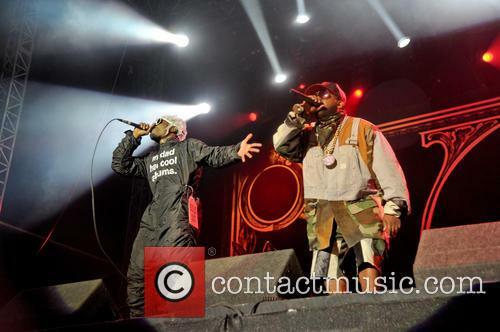 Continue reading: Has Gucci Mane Revealed The First Outkast Music In A Decade? The hip-hop star has agreed a fee to enter the Big Brother house for the next season of the long-running UK reality series. 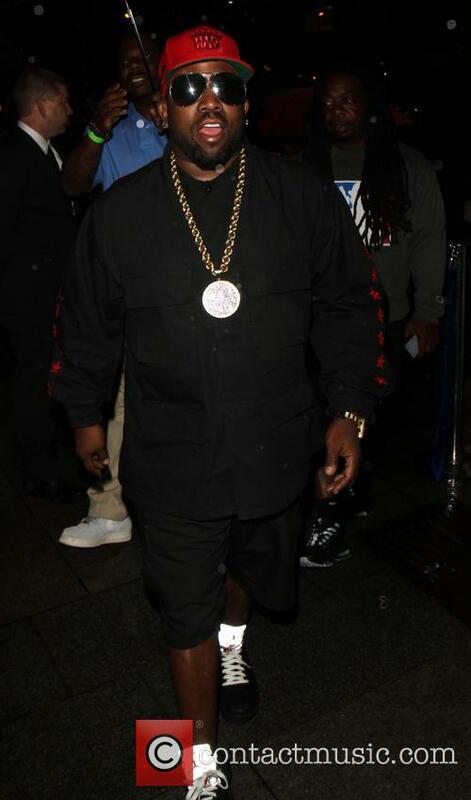 Big Boi, the rapper who first found international fame and acclaim with the hip-hop group Outkast, has agreed to appear on the upcoming season of Celebrity Big Brother. The Sun first reported that the rapper will be heading to the UK for a stay at the infamous household, with the new season of the show due to air on Channel 5 later this year, or potentially by the start of 2014. Channel 5 have refused to comment on exactly when the show is due to return. The rapper has achieved a considerable amount of solo success since OutKast split/went on hiatus, releasing his critically applauded first solo album, Sir Lucious Left Foot the Son of Chico Dusty, in 2010 and the poorly received follow-up, Vicious Lies And Dangerous Rumours, in 2012. In spite of this success and the fact that he has remained relevant since his OutKast days, the hip-hop star will be joining such washed up celebrities as Loose Women presenter Carol McGiffin, ex-football manager and known racist Ron Atkinson and Abz from the recently reunited boyband 5ive. Big Boi's appearance on the show isn't the first from a rapper either, as 'Gangsta's Paradise' rapper Coolio was the last rapper to appear on the show in 2009, with Maggot from UK parody hip-hop group Goldie Looking Chain coming in third place in 2006. The Outkast rapper Big Boi has both worked with the creme-de-la-creme of hip hop and pop, but now he is spreading his wings in the medium of... video games. Big Boi has already appeared as a playable character in one game, Def Jam: Icon. This was, as I'm sure you can tell by the name, a hip hop inspired game, so it wasn't exactly far removed from Big Boi's comfort zone. This time around though, he and pal B.o.B. have collaborated both in and outside the game, reports E! The pair have recorded the official theme song for the game 'Double Or Nothing' (in-keeping with that 'two' theme of the game title.) But they will also be appearing in the game, as characters that will help out the players: "operatives Charles 'Chuy' (pronounced "Chewy") Rendall and Anthony 'Baker' Barnes." The task for players being to "[take] down one of Mexico's most dangerous drug cartels." 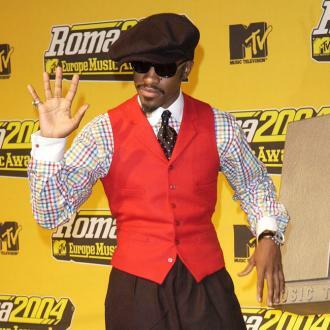 Andre 3000 has no plans to release a solo album despite former Outkast buddy Big Boi working on his own new project. The former duo member admits he has toyed with several music ideas but isn't dead set on releasing a solo debut any time soon. 'Things are kind of up in the air with me, and some days, I feel like yeah, I'll do it. Some days, I feel like, I don't', he told RollingStone.com. 'I record and I write ideas. I think I'll always do that... But I don't know if it will go to another artist or will it be my stuff or will it go to some movie? I don't know.' Three Stacks seems to have been happy to take a backseat in the music world in recent years, occasionally making guest appearances on other artists' tracks such as 'Party' by Beyonce, B.o.B's 'Play the Guitar' and, more recently, T.I. 's 'Sorry'. 'My whole motivation is, I don't want to mess these people's songs up, more than anything than let me do something great', he said on the subject.